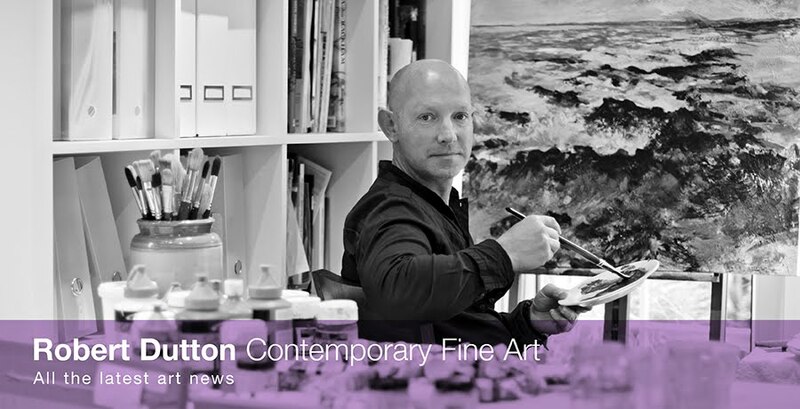 Robert Dutton Artist: The 'feel good factor' for Frankfurt! The 'feel good factor' for Frankfurt! 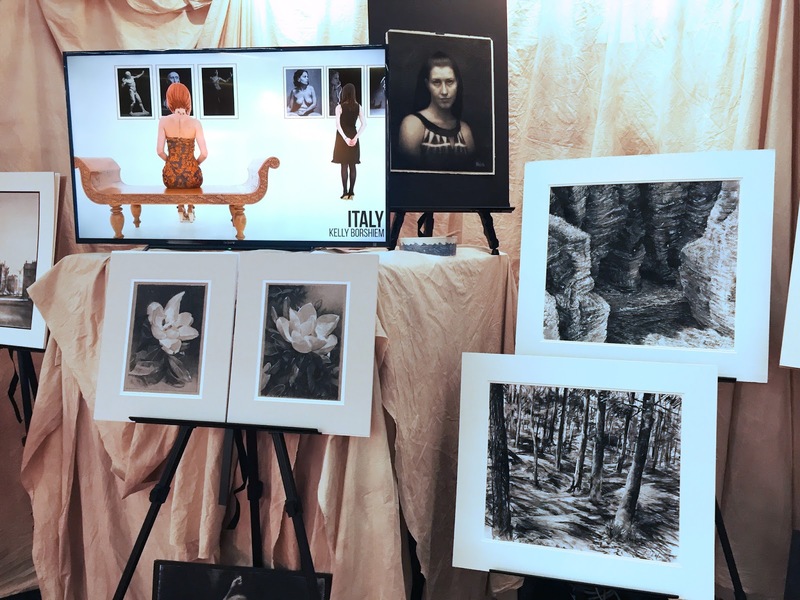 'Nitram Charcoal' from Canada and 'Derwent Fine Art Materials' from Cumbria UK displayed my fine art on their wonderful stands at the recent business to business trade fare 'Creative World' in Frankfurt. Yorkshire East Coast Seascape drawing (created for my students at Cober Hill, Cloughton, Scarborough) and woodland drawing from Rydal Hall (demonstrated using Nitram Charcoal for my students), Grasmere, The Lake District, on display with other top class drawings from other professional artists around the world using Nitram charcoal on the Nitram stand at Frankfurt. Great to see them altogether! 'Newlands Valley. Cumbria mixed media black and white drawing (created with my students at Higham Hall, near Keswick, Cumbria), on display on the Derwent stand at 'Creative World' Frankfurt. My fine art drawings and mixed media black and white paintings using both professional companies products respectively, received some great attention I've been told with lots of positive comments! The 'Fine Art' of business on the Derwent stand! Great news for all concerned and even better, they helped both companies show just how fab their products are to much wider audience. Although both companies have some cross over products (mainly charcoal) they respond very differently and are useful to all artists in lots of different ways and I'm delighted to demonstrate just how, not just in finished paintings, but through workshops and art practice and tuition too! This is happening regularly for my students on different residential art breaks, workshops, art courses and other art events nationally helping to spread the word that mixed media drawing in particular is really fun, engaging and above all, really rewarding to do! Next Nitram Charcoal will be taking my work to another exciting art event in Houston, Dallas USA and there are some more exciting things happening soon with Derwent Fine Art Materials with me and my work in the near future too! June seascape weekend workshops on the Wirral! Straight to the point...with Nitram charcoal! A D'Ache to the art shop! A perfect space for art in Harrogate! Positive results in black and white!